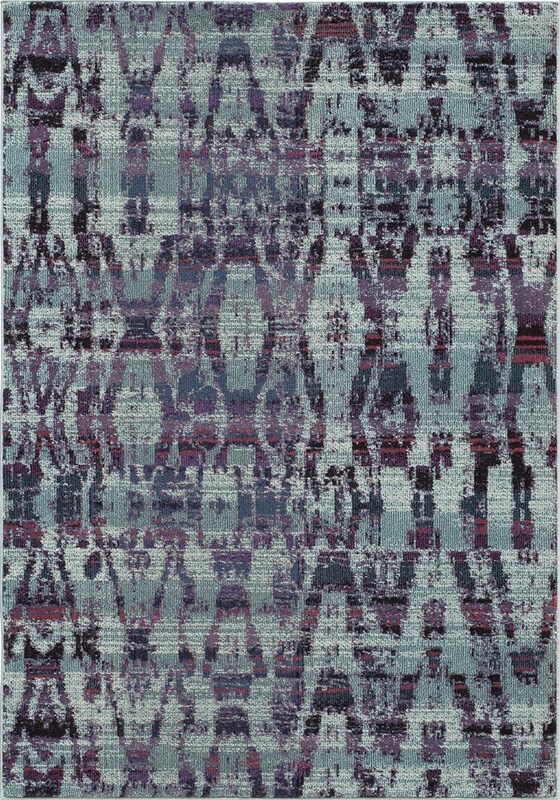 Home > Rugs > Transitional > Soho Ikat Transitional Abstract Rectangle Area Rug . Ikat is a collection of transitional and bold contemporary patterns in bright colors, machine-made from the softest blend of polypropylene. It features exciting patterns that will be a statement piece for any space.